Lord Jim O’Neill, an economist and former government advisor on antimicrobial resistance (AMR), has accused the pharmaceutical industry of “spewing out nonsense” when it comes to tackling the threat of AMR. 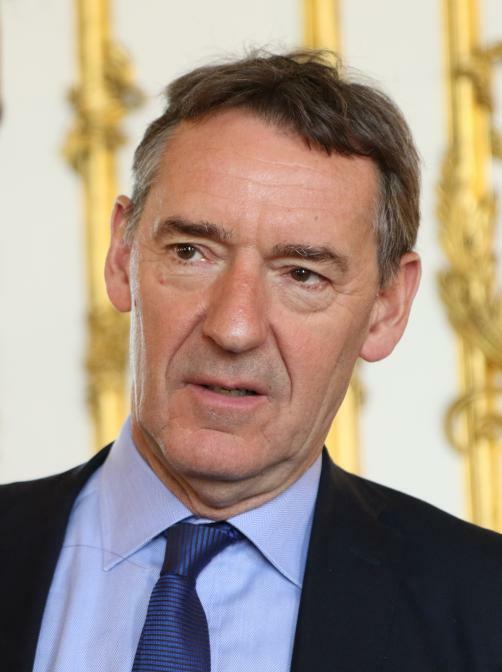 “If the pharma companies delivered one tenth of the commitment in their words, we might be getting somewhere,” Lord O’Neill said to reporters in London as he accused the pharmaceutical industry of producing “endless talk and no action” when it comes to AMR. The former chief economist at Goldman Sachs argued the solution may be to “just take it away from them and take it over” as he suggested a government funded ‘utility’ type drug company may be the answer to the issue. The former Conservative government minister, whose 18 month long review warned that AMR could kill 10 million people a year by 2050 at a cost of $100 trillion, if nothing is done, also suggested a ‘pay or play’ model in which drug companies would be subject to surcharge if they decided not to invest in R&D into AMR.Meanwhile O’Neill proposed $1 billion to $1.5 billion rewards for new antibiotics. In talking to the BBC, O'Neill said: "If you had asked me three years ago, I would have thought that would have been a bit crazy. But nearly three years after our review came out, there's endless talk but there's no progress in waking up the pharmaceutical industry to want to do this." “Rather than wasting time running after new pipe dreams, we call for a big push to sort out the incentives that have broad consensus - fast - before we give up,” the International Federation of Pharmaceutical Manufacturers and Associations (IFPMA), said in an email to Reuters.